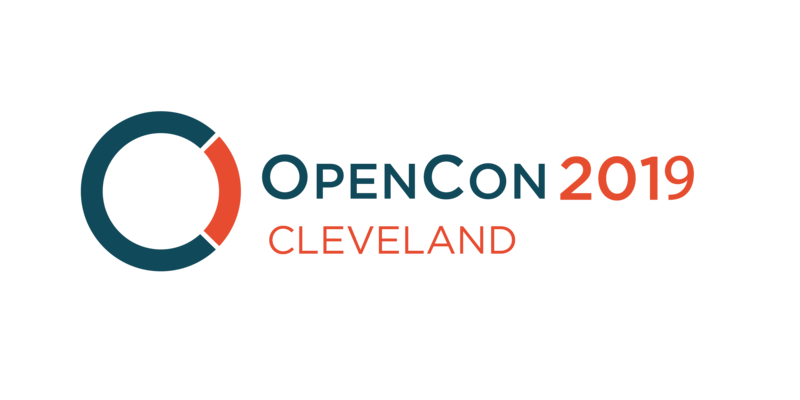 Join us for our second annual OpenCon Cleveland event, back by popular demand! At this event we'll celebrate and explore open education and open access with speakers, panels, and activities. Librarians, library staff, instructional designers, and faculty are all welcome to attend. Online registration for the Conference is closed. Anyone who would like to attend the Main Conference can register in person on March 8 beginning at 8:30 a.m. The Pre-Conference session on March 7 is full and has a waiting list. The option to purchase a boxed lunch is closed. See Pre-Conference and Conference schedule of events below. OpenCon Cleveland 2019 will be hosted at Cleveland State University. The Pre-Conference on March 7 will be held at the Michael Schwartz Library, located in Rhodes Tower (RT building) and the Main Conference on March 8 will be held at the Cleveland-Marshall College of Law building (LB), in the Moot Courtroom. The Crowne Plaza is less than ½ mile from CSU. Attendees can walk or ride the free E-Line Trolley to OpenCon Cleveland.